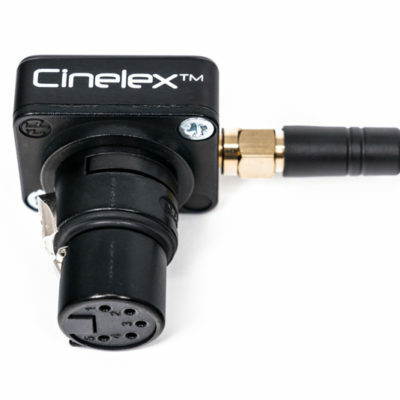 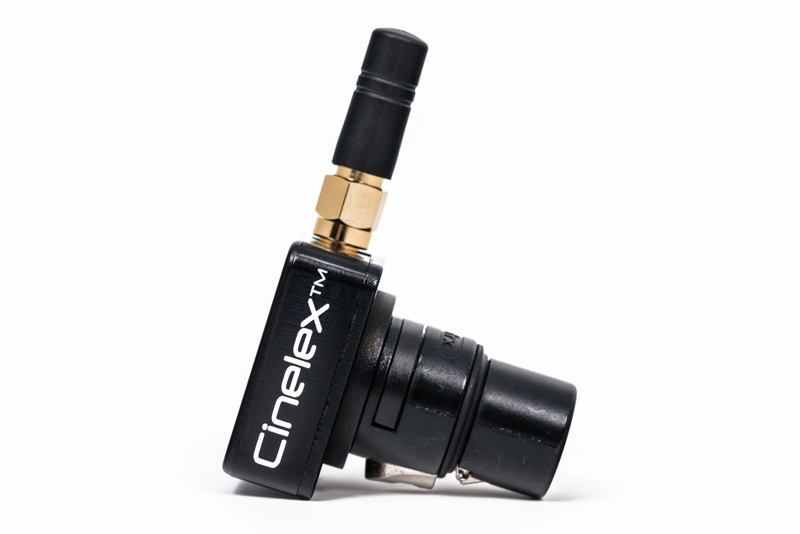 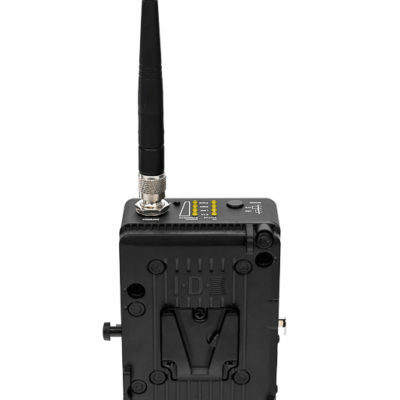 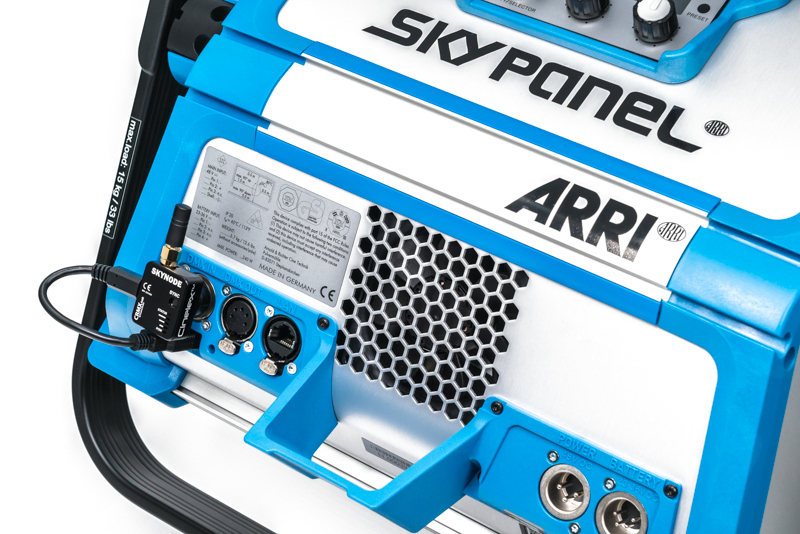 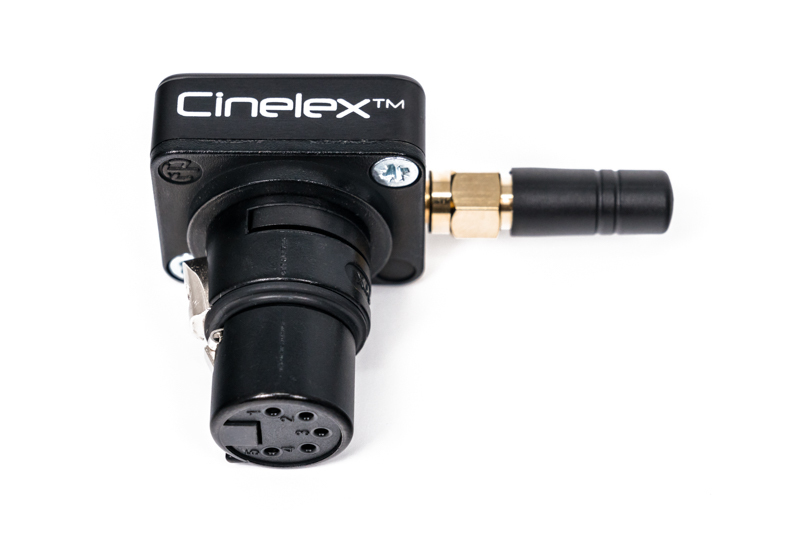 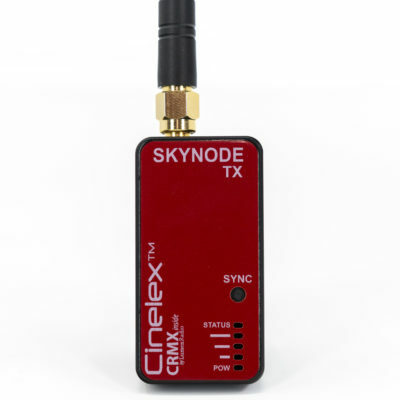 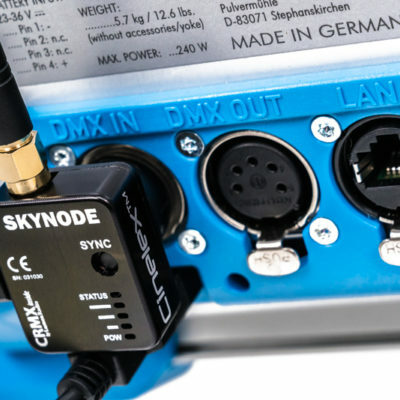 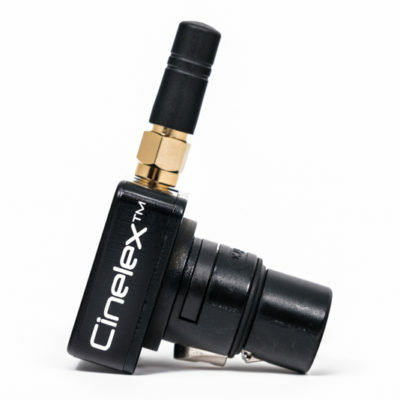 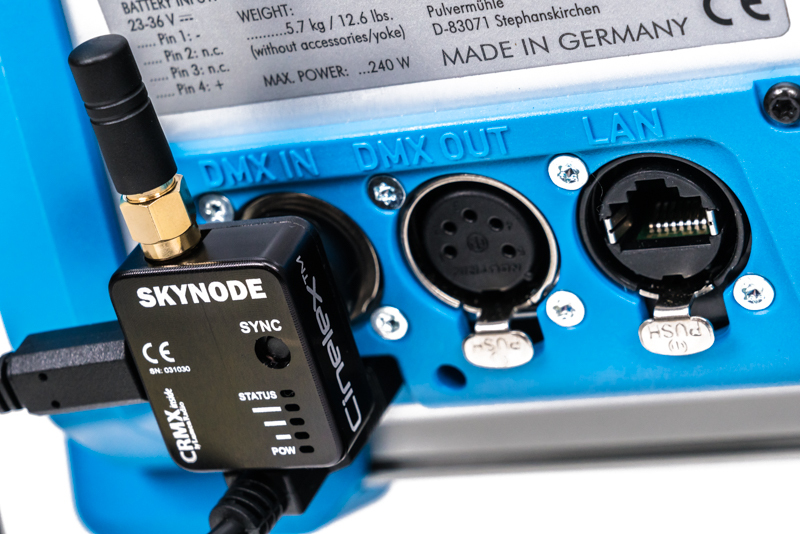 SKYNODE from Cinelex is a USB-powered wireless DMX receiver designed for direct integration with ARRI SkyPanel. 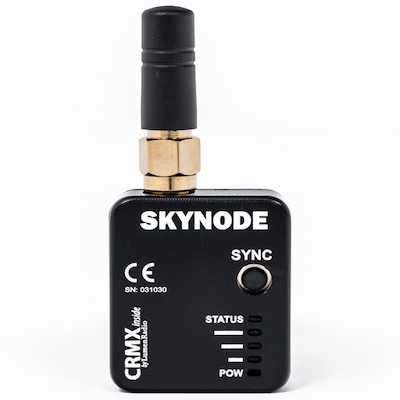 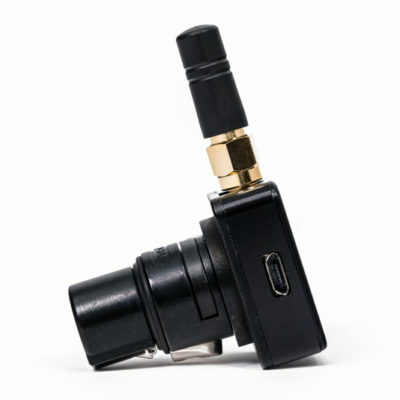 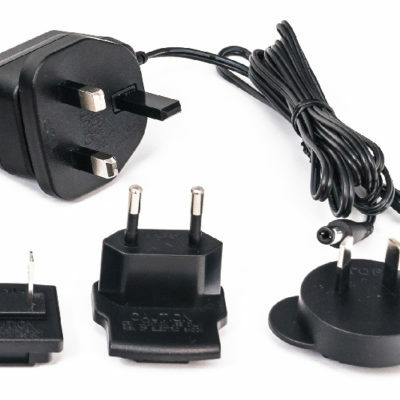 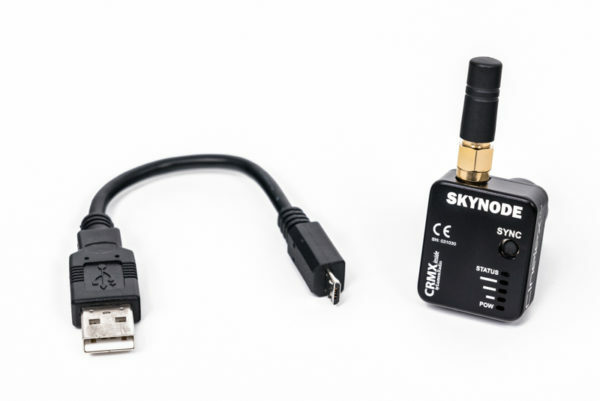 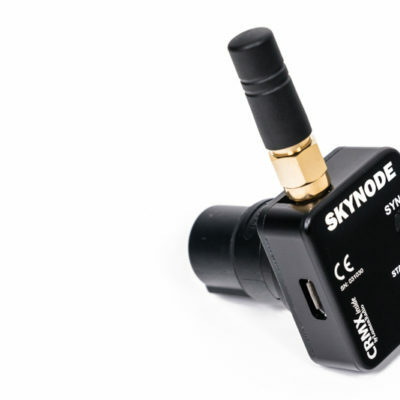 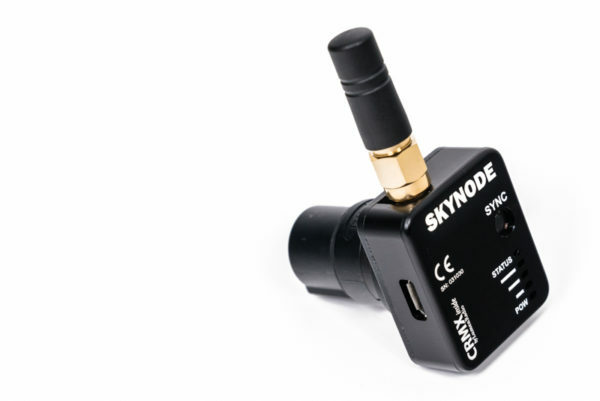 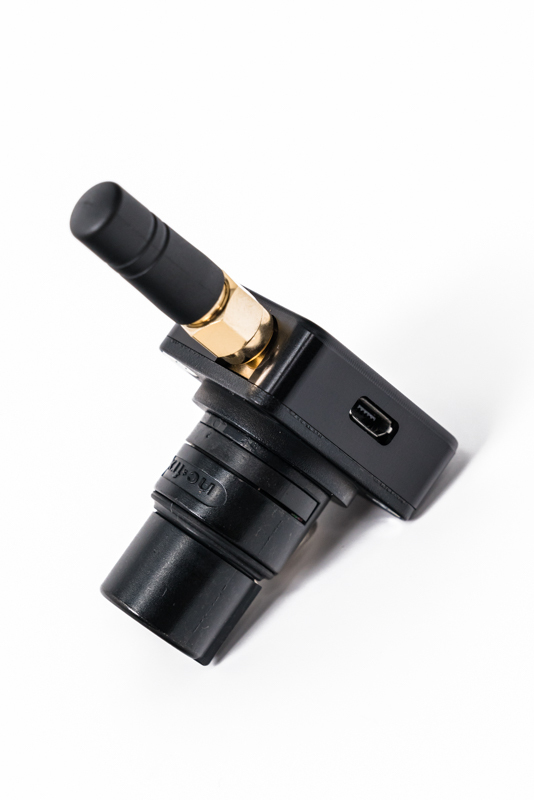 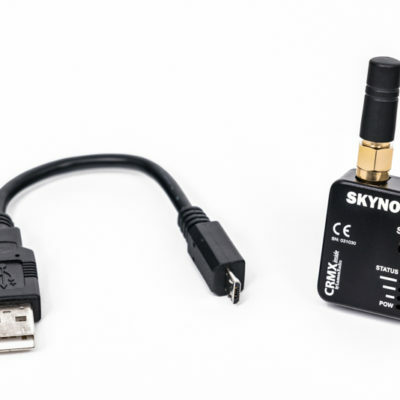 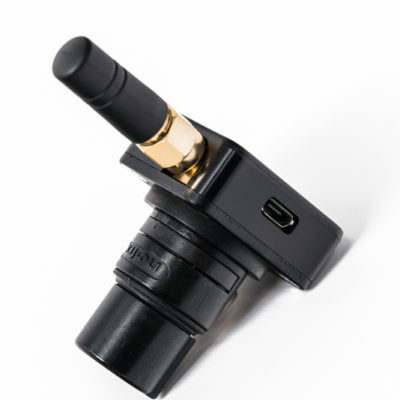 Using the common LumenRadio protocol, SKYNODE adds wireless DMX control in a simple plug & play manner. 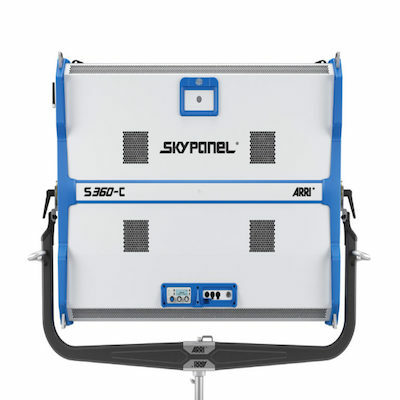 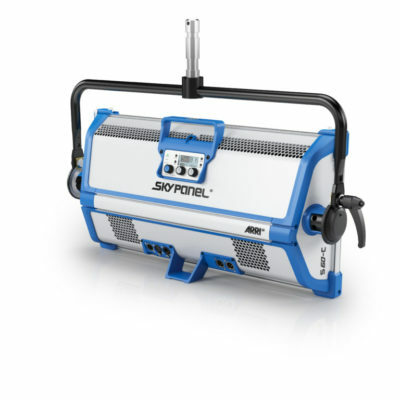 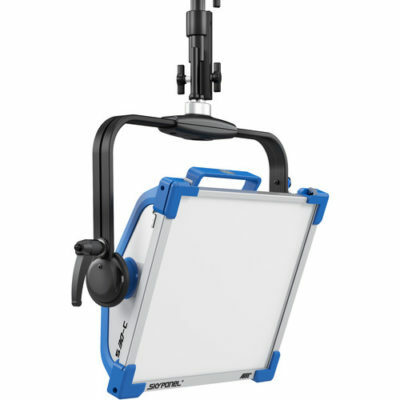 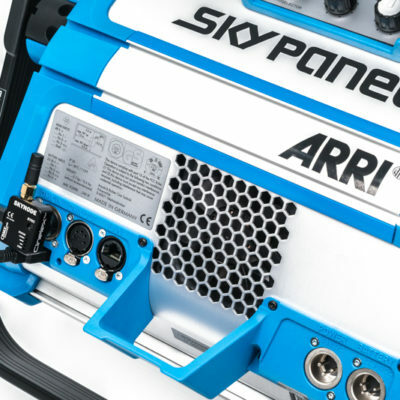 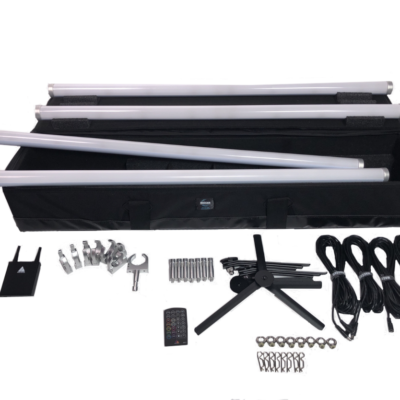 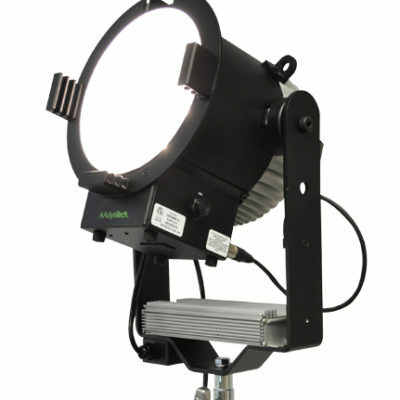 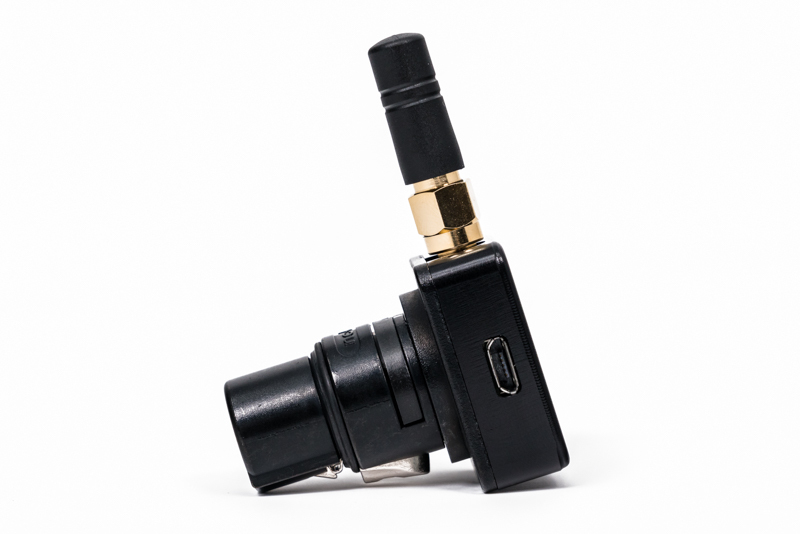 Made for professionals, SKYNODE is robustly constructed and built to withstand tough rental & on-set environments.